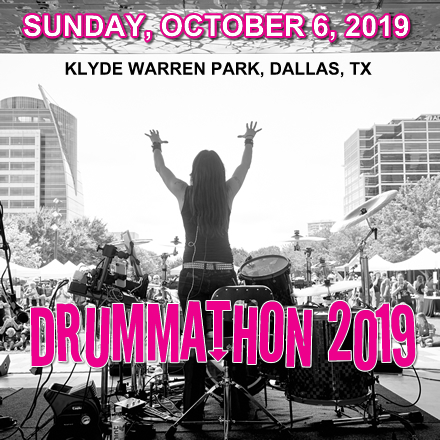 Drummathon 2019 is coming, Sunday, October 6, 2019. 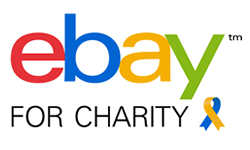 Registration opens for fundraising on May 14! 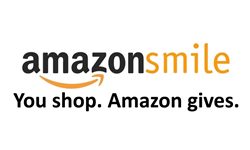 We have a Recurring Donation Program! 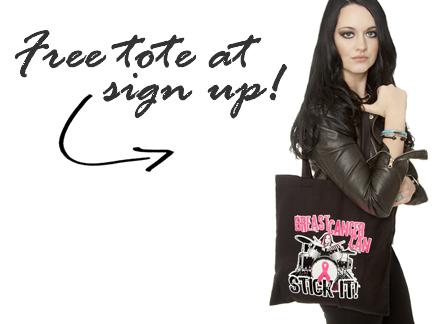 Set up a $20 or more monthly recurring donation today, and as a thank you, we will send you this exclusive tote bag. Looking to make a difference in the world? 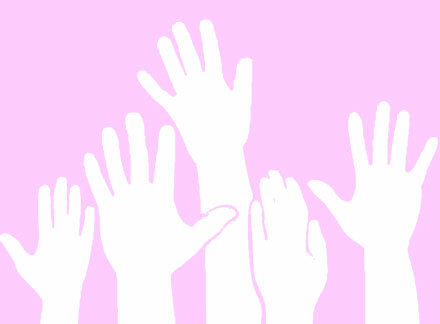 Be a volunteer for Breast Cancer Can Stick It! and have a fun, rewarding and rockin' experience like no other!